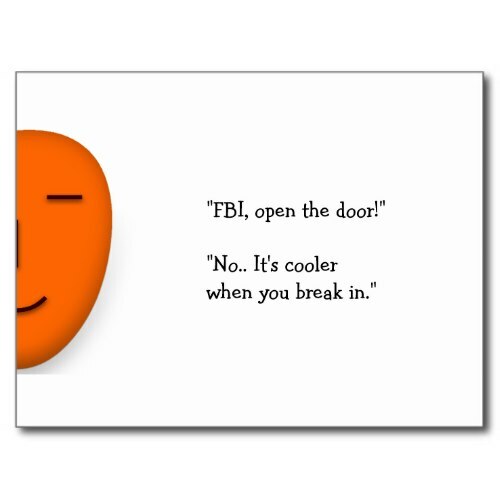 Funny, hilarious joke on an FBI agent's serious opening line, and a crazily funny cool repartee. 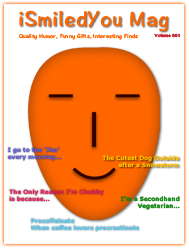 Featured here on a fun, send a smile postcard. Fun postcard to send to friends, family, especially if they are police / private / federal investigators & agents, and to fans of the FBI. Send a smile through mail, and say "i Smiled You".